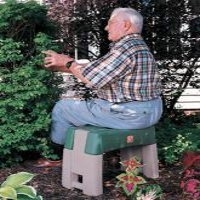 This section has equipment and adaptations for gardening and the outdoors including orienteering products, picnic tables and swings. 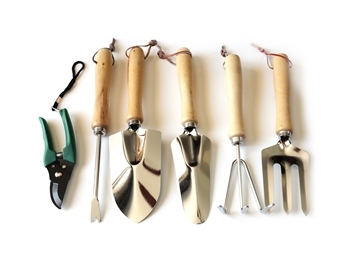 Specialist gardening tools are included as well as equipment to adapt standard gardening equipment. 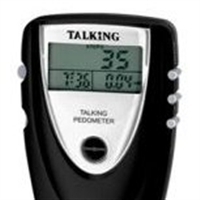 The orientation section has compasses with speech output, maps and guides with tactile and/or enhanced visual features, equipment to produce maps for blind and partially sighted users, global positioning system (GPS) navigational equipment and talking pedometers. 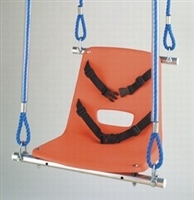 The picnic table and swings section includes wheelchair accessible picnic tables, swings with additional seat support, wheelchair compatible swings and swings with two seats. 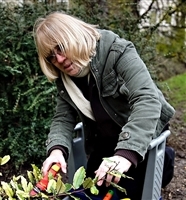 If you would like advice regarding issues with your garden and questions relating to managing outdoors then you could try the garden and outdoor sections of AskSARA. AskSARA is our free online guided advice tool. AskSARA will ask you questions about yourself and your environment (for example, how you manage using garden tools, or access your back garden) and then offer relevant advice, product suggestions and supplier details.